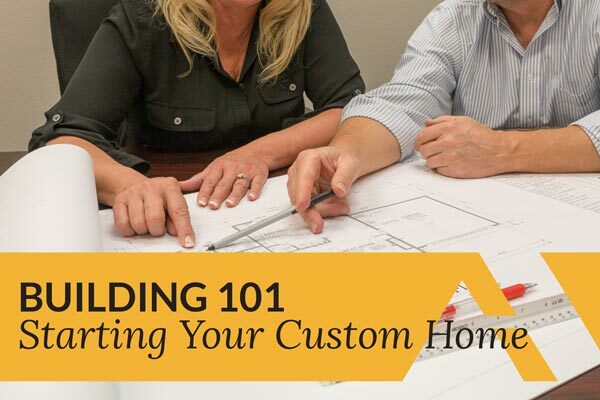 Getting started down the path to building a custom home can seem daunting & even out of reach. Join us for this seminar to learn more about getting started! We will have financial experts on hand to explain the construction loans & give you tips on how you can build with little to no money down. We will also have Pro Team members on hand to answer frequently asked questions.